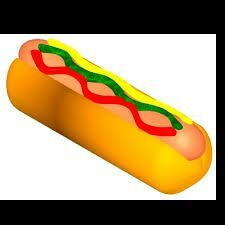 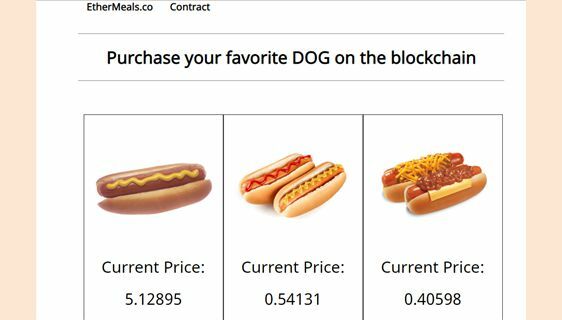 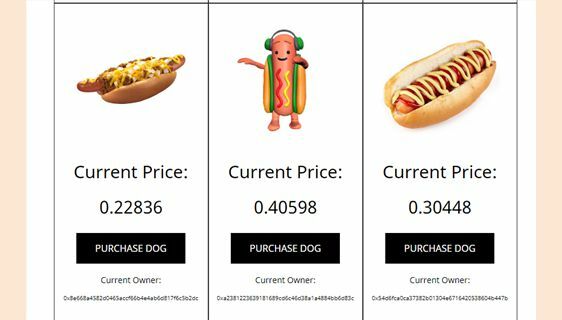 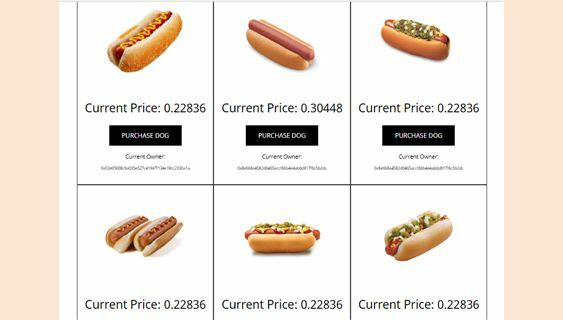 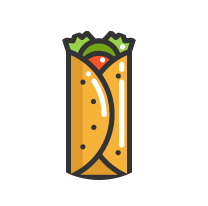 Purchase your favorite hot dog on the blockchain. 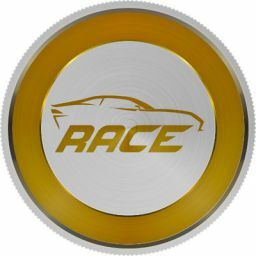 No reviews yet. 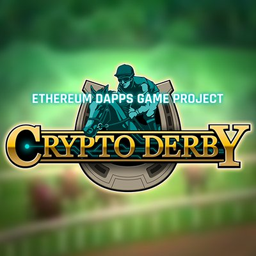 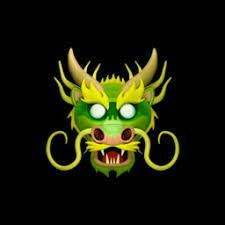 Be the first to post a review for EtherMeals.